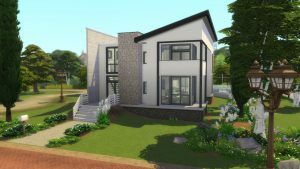 Here to kick off SimsVIP’s March Community Spotlight is Builder & Custom Content Creator IllogicalSimmer! In a brief introduction below, Josh gives readers a chance to learn a bit more about what he does in the community. Take it away Josh! Sul sul! 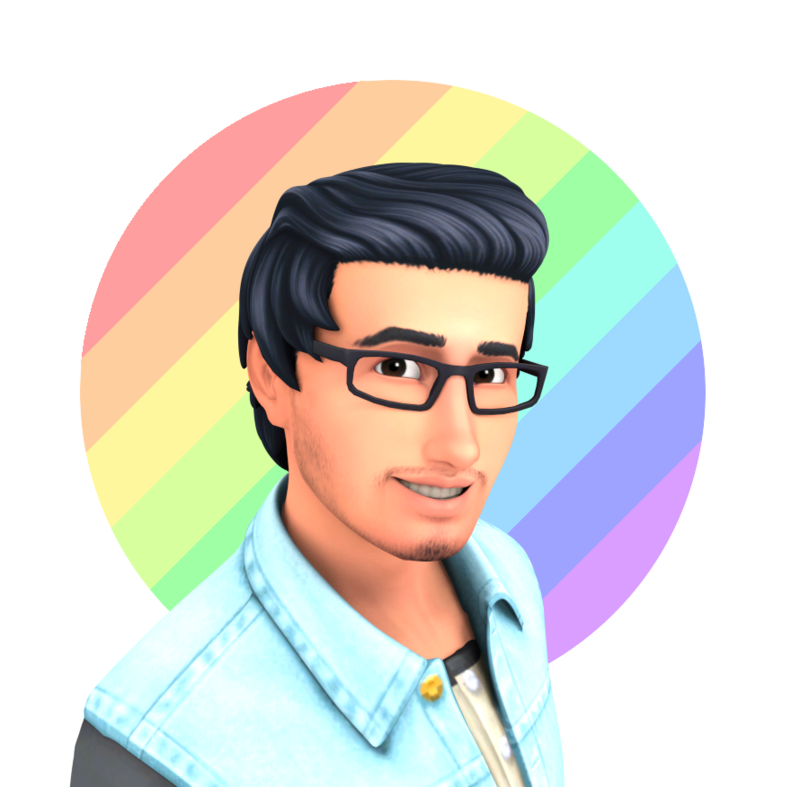 My name is Josh, also known as the Illogical Simmer. 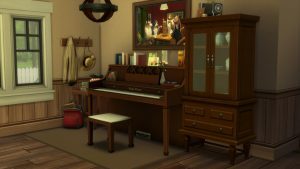 I live in Australia and enjoy playing Piano, going for the occasional hike at the local parks, and, of course, playing Sims! I am a huge fan of Simulation games as a whole started playing games like SimCity 4 when I was about 4 years old. The first mainstream Sims game I played was The Sims 3 the day it came out. 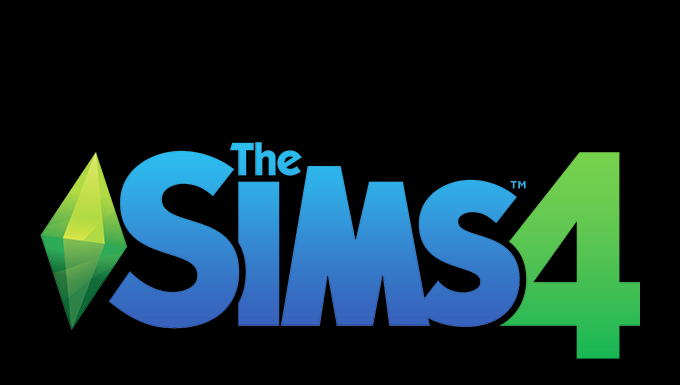 I had played Sims 2 on DS before that, but it’s considerably different from the PC version so I never really considered it my first Sims game. I would go back and play the earlier Sims games on PC later on. When I first started playing Sims, I never really engaged much with the online Simming community, mainly since I was still fairly young, and wasn’t even aware of what I was missing out on! Back then, I dreamed of being an architect, so most of my early days with Sims was spent building, rather than actually playing as Sims. 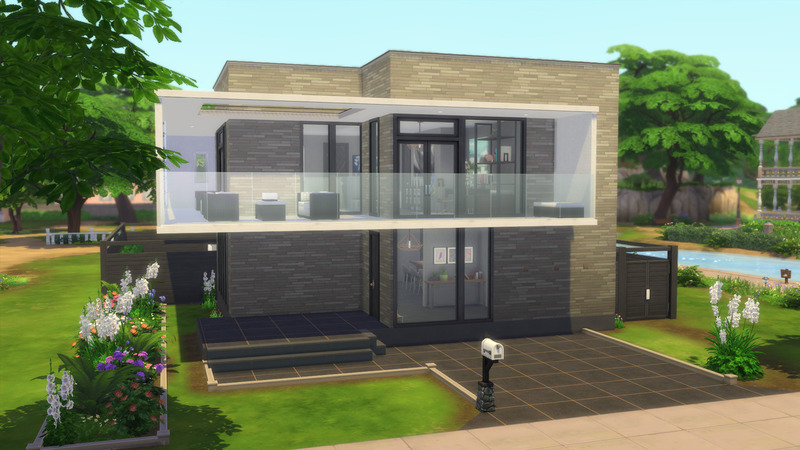 It should be clear that building has always been a crucial part of the game for me. As time went on and Sims 4 had been out for a few years, I finally decided to dive into the online Simming community on Twitter and tried to get myself involved in all things Sims. I started a YouTube Channel for fun to share gameplay & builds, and I also gave making CC Recolours a try, mainly because I really wanted those amazing Seasons Sofas in new colours. Over time, I started to realize that not only did I want to create videos & CC for fun, I also wanted try inspire others through them as well. 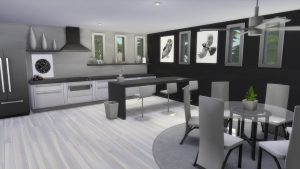 Eventually, I did more research into creating CC and found out how to do mesh edits for CAS & Build Objects, which ultimately ended with me learning how to make completely new objects for the game. It was an incredible learning process and the support from the Community was phenomenal. 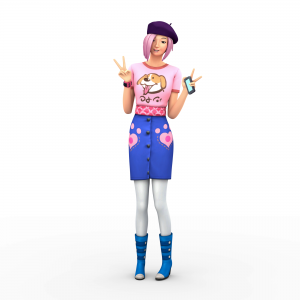 Additionally, I learned how to create Sim “Renders” which were also so much fun to make. Currently, all of my CC is available on Tumblr, I post CC updates & renders on Twitter, and various Build & CC related videos on Youtube. I wanted to take this opportunity to thank each and every one of you for being a part of this community and helping it be the source of so much positivity. I cannot even begin to explain how grateful I am to be a part of such an awesome community and I will never forget all the amazing people I’ve been able to meet. 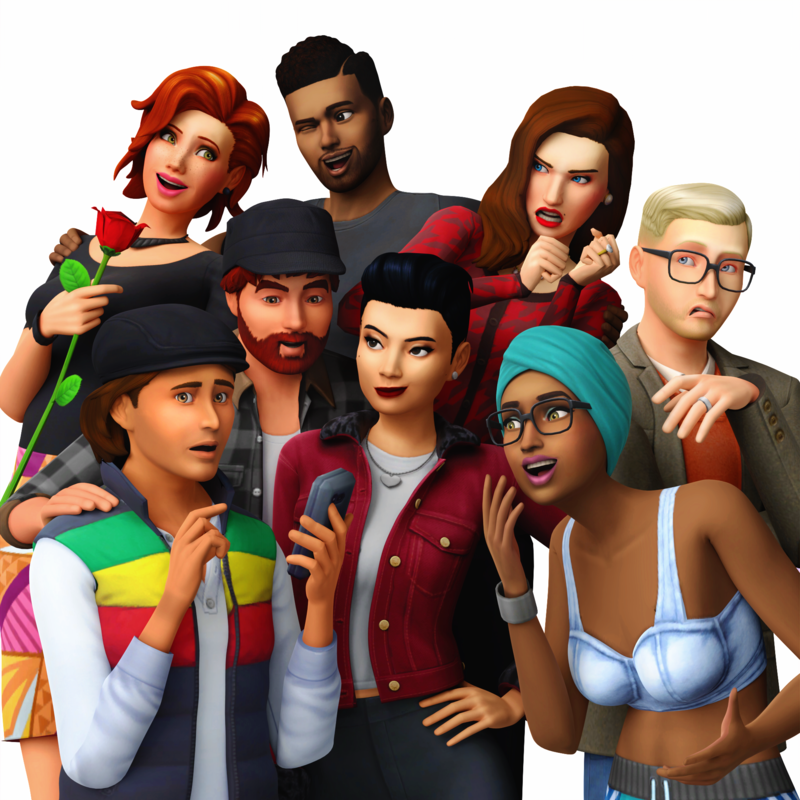 To me, the Simming community is by far the most positive & supportive gaming communities I’ve ever been in and I am so proud to a part of it. 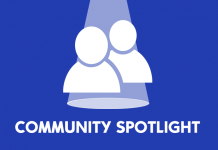 Lastly, a huge thank you to Alexis from here, at Sims VIP, for inviting me to take part in this March Community Spotlight. I am so honoured to have been given this opportunity.